How much is Don Rickles Worth? 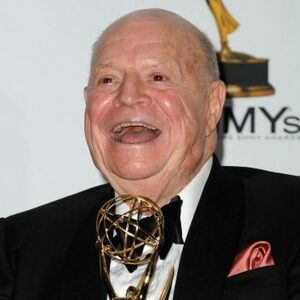 Don Rickles net worth: Don Rickles was an American stand-up comedian and actor who had a net worth of $30 million. 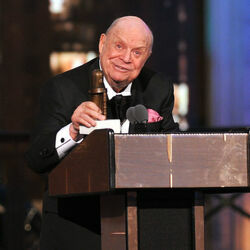 Don Rickles was probably best known for being one of the world's best insult comics. Rickles got his start performing in night clubs, toiling for over 20 years. It was in 1958, when Don made his film debut in 1958's war drama Run Silent Run Deep. The movie turned out to be a huge success, so Rickles since stuck to acting, performing in films like X: The Man with the X-Ray Eyes (1963), Bikini Beach (1964), Enter Laughing (1967), and Kelly's Heroes (1970). 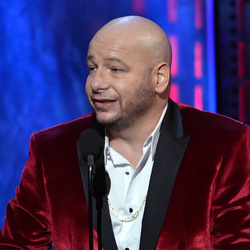 However, Don continued to spread his brand of humor, becoming a regular on Dean Martin's Celebrity Roasts, from 1973 to 1984. 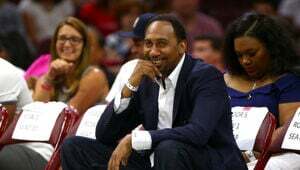 Often he payed tribute to some of his friends, like Bob Hope, Frank Sinatra, Lucille Ball, on the show and was even the roast master on the roast for Dean Martin himself. In 1976, Don played the role of an acid-tongued U.S. Navy officer in TV series "CPO Sharkey" (1976), which enjoyed a two year run. 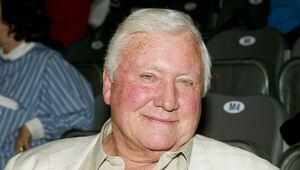 A frequent guest on The Tonight Show Starring Johnny Carson, Don began taking it easy after 1984, appearing in a few minor film roles. Still, Don made a big comeback in 1995, starring along Tom Hanks and Tim Allen in the animation movie Toy Story. Four years later, he again returned in the role of the grouchy Mr. Potato Head in Toy Story 2. Don Rickles died on April 6, 2017 at the age of 90 of kidney failure at his home in Los Angeles. His wife Barbara was at his side.